If you are in the beginning stages of planning your wedding, the first thing you need to do (after hiring a wedding planner, of course! is secure your venues. Once you book a venue for a specific date, you will then be able to book all the other vendors you need to make your wedding day perfect. But what venues are best? 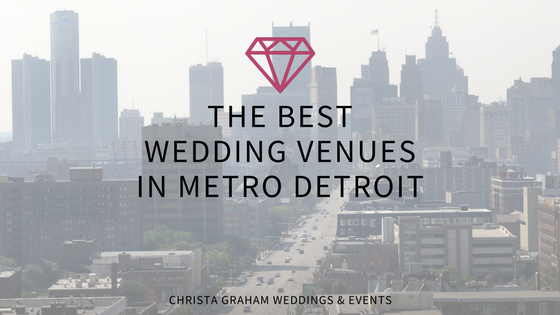 Here is a list of the best wedding venues in Metro Detroit from experienced wedding industry professionals! Historic, GORGEOUS, and suitable for larger weddings, the Masonic Temple is a great choice for your wedding celebration! 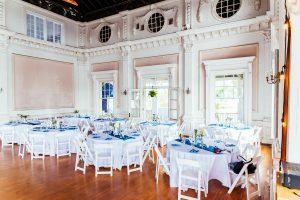 With two ballrooms and a chapel, there is space to host your ceremony and reception, the Masonic Temple makes logistics super easy for both planning and your guest experience. Add in the history and beautiful architecture of this building, you’ve got a winning formula for your wedding day. If you’re looking to get out of the city and into a natural setting for your wedding, check out Indian Springs Metropark. The rustic Environmental Discovery Center is available as an indoor space, while other shelters provide smaller, outdoor spaces. 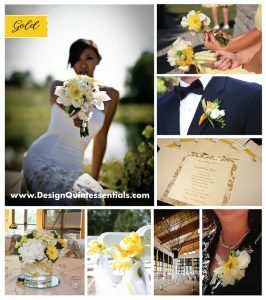 Ching from Design Quintessentials recommends having an outdoor ceremony and an indoor reception. I just attended an event at the Belle Isle Boat House this past weekend. It is old in the best way possible! It was founded in 1839 as the Detroit Boat Club. The building has a very special feel to it. Peeling paint on the windows only add to the antique feel of the space. The charm of the indoor space is just the beginning. Look outside to see the gorgeous views of the Detroit River and skyline! Ilze from Ilze Lucero Photography recommends Waterview Lofts at Port Detroit. 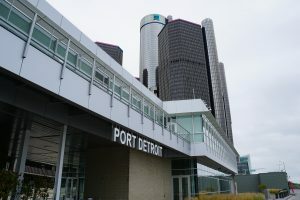 If you want views of the Detroit River and a modern event space, this might be the venue for you! Add a yacht to provide a truly unique wedding experience! If plants are your thang, you definitely want to check out Planterra Conservatory! 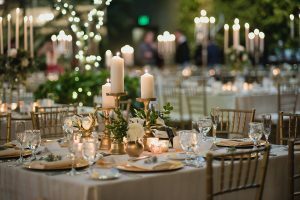 I have personally worked with Planterra as a wedding coordinator and can say they are very accommodating and easy to work with. Planterra is a full-service event space and includes catering and decor. 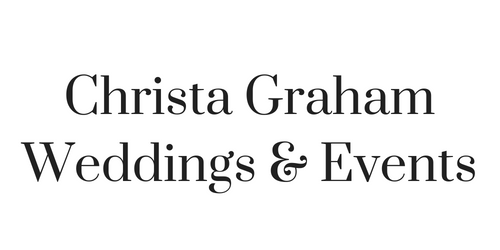 If you need some help narrowing down your wedding venue options, please contact me! Consultations are always free.